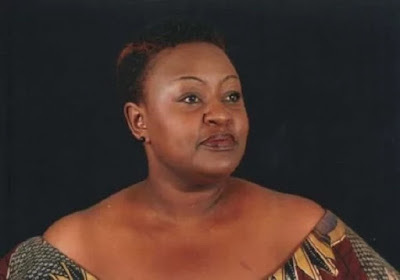 Home BIOGRAPHY HISTORY PROFILE Achieng Abura Biography, Husband, Son, Age, Death, Burial, Funeral & Photos. Achieng Abura Biography, Husband, Son, Age, Death, Burial, Funeral & Photos. Achieng Abura (Lydia Achieng Abura) was born in Eldoret. 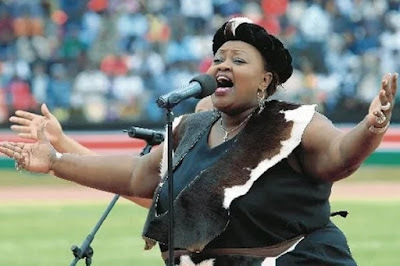 She was a Kenyan afro jazz, afro fusion and gospel musician, she was the principal at tusker project fame in 2008 and she was also the voice of the crow in the Tinga Tinga tales. She has campaigned for the Global Call to Action Against Poverty. She is among the Kenyan artistes who have been sponsored by the Alliance Française in Nairobi. Undergraduate student at Virginia Commonwealth University in USA, Degree in chemistry. 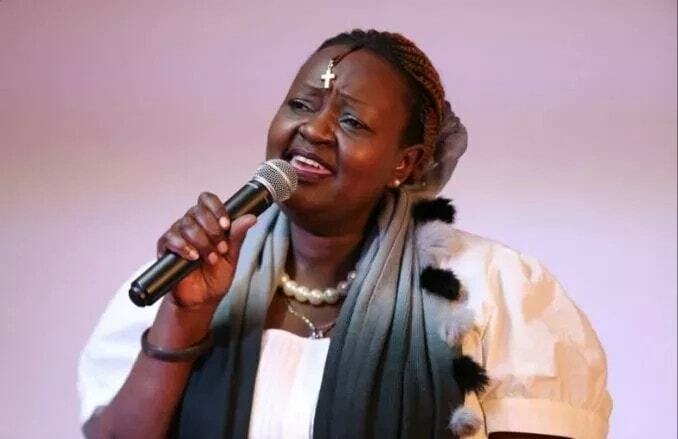 Achieng Abura came to the music scene in the early 1990 with a gospel album “I believe”. She followed it up with two more albums, Way Over Yonder and Sulwe. In 2002, when she had shifted to Afro-jazz, she released the album Maisha. Later she released the album Spirit Of a Warrior. Her last album, titled Dhahabu Yangu was released in 2007 by the Blu Zebra label. In 2008 she played the role of the Academy Principal in the music reality show Tusker Project Fame. 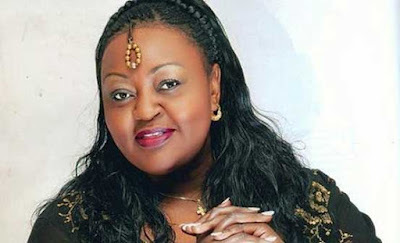 Achieng Abura was part of the Divas of The Nile super group that featured four Kenyan female musicians. The other three group members were Suzzana Owiyo Suzzana Owiyo, Mercy Myra and Princess Jully. The group performed at the Festival Mundial in Tiburg, Netherlands in 2007. Achieng Abura has been vocal in defending fellow artistes, speaking against “cartelism” in radio which did not play songs for artistes who did not belong to promotion outfits. Abura won Kora Award in 2004 for Best East African Female, the award was shared with Tsedenia Gebremarkos of Ethiopia. 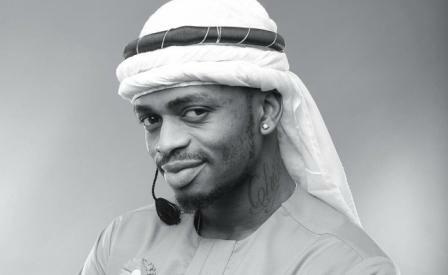 Abura was nominated for the social responsibility category at the 2008 Kisima Music Awards. 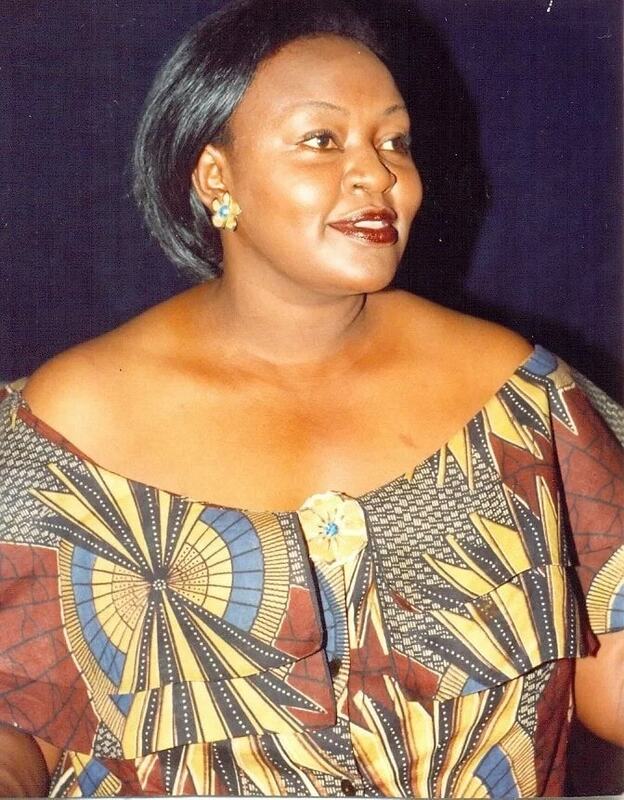 She was also honored by the president in 2004 with the Order of the Grand Warrior (OGW) for her contribution to the arts and culture in Kenya. In 2012 she was recognized by the Jordan Foundation in USA for her contribution to social change and development through music in Kenya. 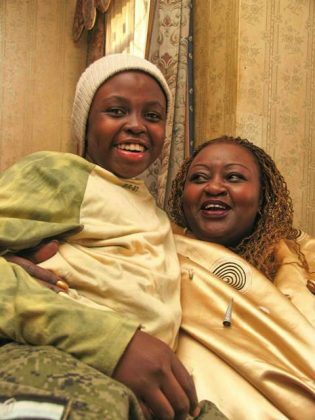 Achieng Abura had one son who was known as Prince. He was born with sickle cell anaemia and later developed a heart condition. Before her death she was trying to raise 4 million for her son tratment in the UK but she had not achieved much even though she had done harambee to raise the money. She opened an online campaign M Changa to raise the cash. After her death many Kenyans contributed and Prince was airlifted to UK for treatment. On October 20th 2016, she passed on while in Kenyatta National Hospital where she was admitted after being ill.